GRAND MANAN ISLAND OCEANFRONT LOT!! 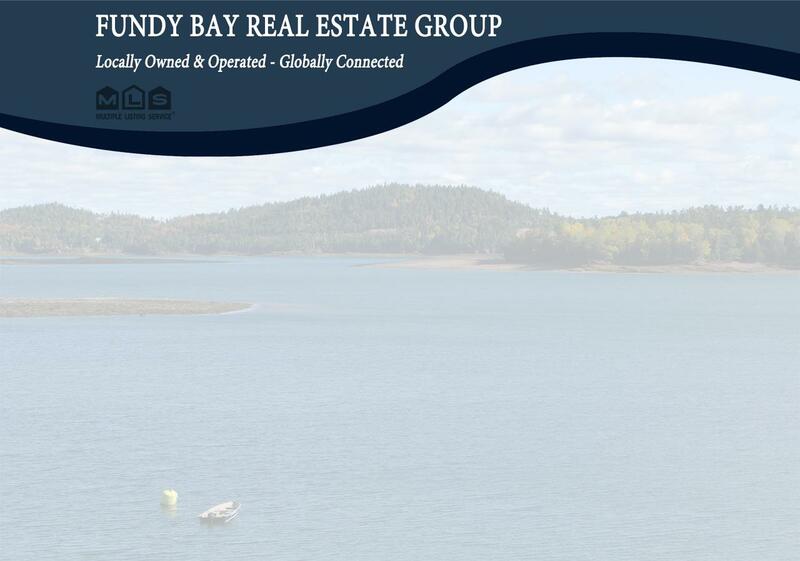 GRAND MANAN ISLAND OCEANFRONT BUILDING LOT WITH DYNAMIC VIEWS OF WHALE COVE, HOLE IN THE WALL ROCK FORMATION AND THE BAY OF FUNDY!! With breathtaking panoramic views of arguably the most impressive cove on the island, this 1.5 acre building lot captures all that is good about this sought after location. Whether it is the whales breaching at the mouth of the cove or the campfires glistening in the moonlight from the campground on the other side of the cove, there`s something to enjoy anytime of the day or anytime of the year. Local fisherman checking their weir as the sunrises reminds us that this is still a flourishing fishing community and the amazing pink orange sunsets in the evenings remind us that this is a place worthy of your island dream home. With access to the property and power nearby, this property is ready for action, so call now and start the dream! Property taxes reflect undivided parent lot.